but unfortunately the result didn't give like what i expected. as you guys see, it showed me only an image which's the last content of cell. i want to show all cell contents in a figure(1). By the way what's differences between my way with yours sir. is yours faster or varian ? The biggest problem with your code was that the unneeded indSubs variable was not incremented. If it were, I think it would have worked. Other than that there's only a few minor things I'd have done differently (indenting the code, better variable names, etc.) so they're largely the same. and automatically suit to other input (in my case number of cell contents). 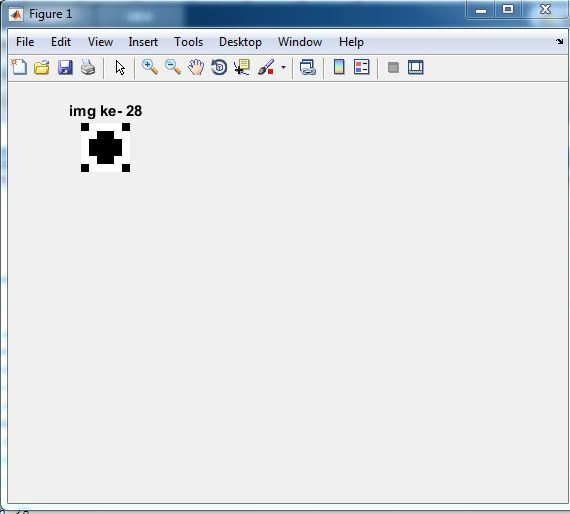 Thank you Image Analyst !